The Olivia is a simplistic rectangle design that is great for a more sophisticated look that will compliment a variety of situations. Available in multiple colourways, you can tailor this look to suit your needs. 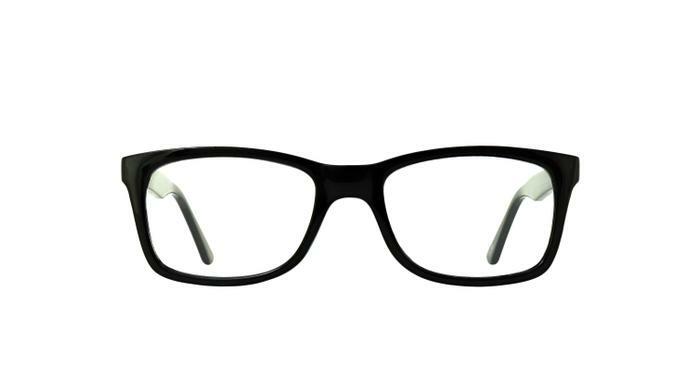 Nice looking ,good quality glasses. Exceptional quality and value for money and look great!